HTFib's first album. 2 years in the making, this album was first recorded at Beehive Studios to capture Ade's inimitable drum sound and style and then lovingly finished using Marck's laptop and PC recording / sequencing software. 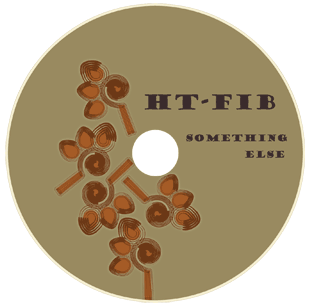 Click the paypal button to buy "Something Else", an HT-Fib original. You don't even need a paypal account!